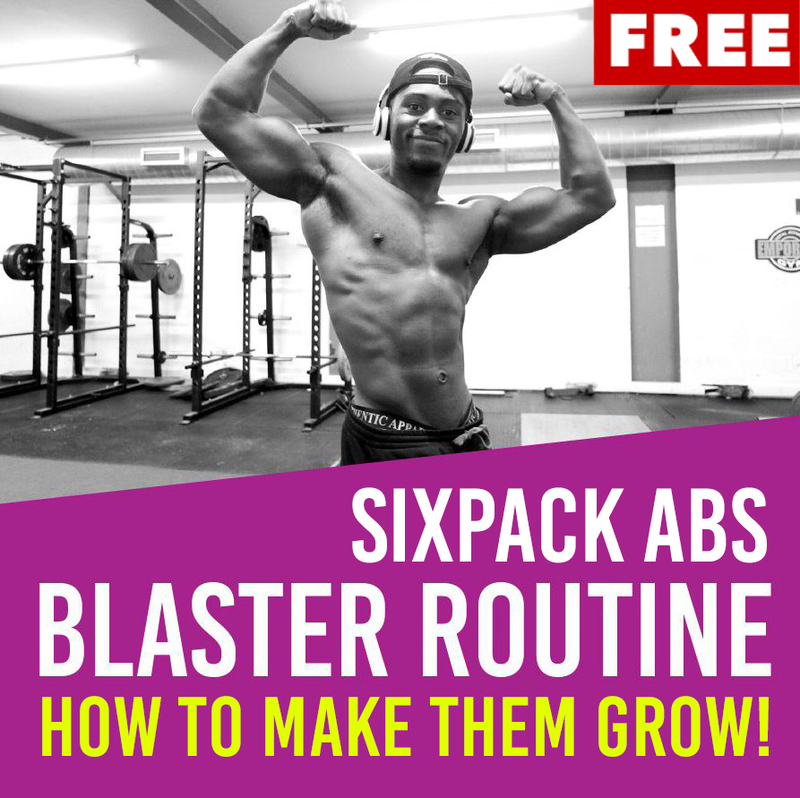 Complete Guide to Six Pack Abs - 3 Free 6 Pack Abs Workout Programs! 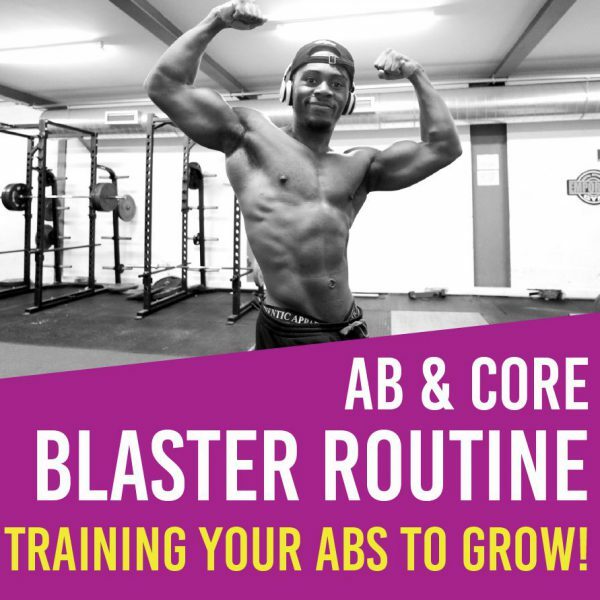 This routine covers 3 Ab routines (basic, intermediate and advanced), focused on building more blocky solid Abs, with a strong emphasis on the Lower Abs to complete the six-pack look! 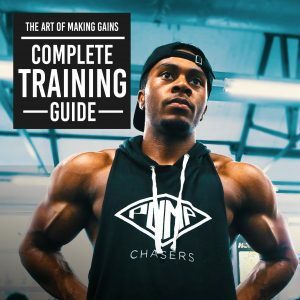 If you need a complete fitness guide covering training check out my complete fitness guide; The Art of Making Gains. 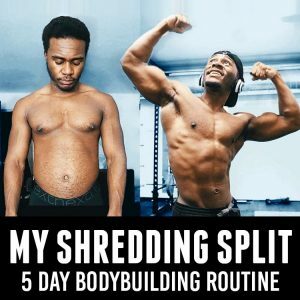 That e-book covers the complete necessities to building muscle, losing body fat along with providing more workout routines for you to follow such as a 3 day full body split, 4 day split and a 6 day split. Please note: You will be forwarded to a page to download the free training guide. 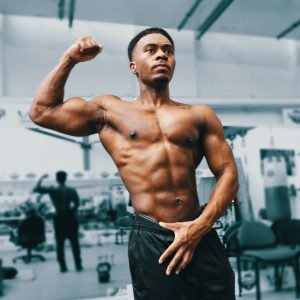 If you need a complete fitness guide giving you all the steps check out my complete fitness guide; The Art of Making Gains. 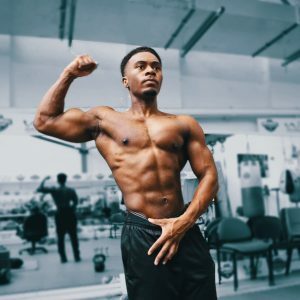 The e-book covers the complete necessities to building muscle, losing body fat along with providing solid workout routines for you to follow.